CRAZY DISCOUNT! 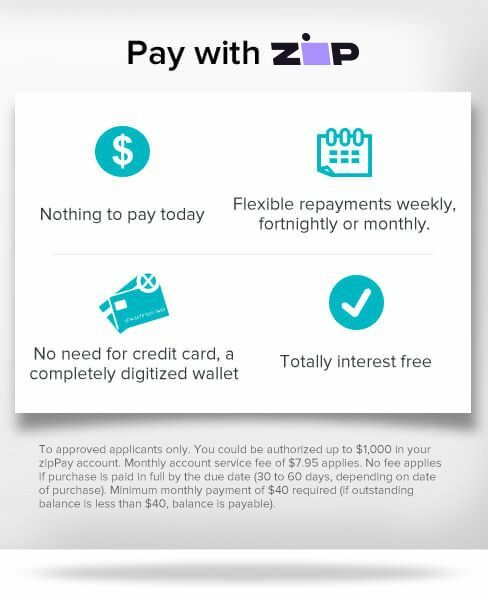 Was: $399.95 Now: $259.97! 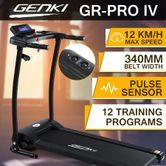 This Genki Treadmill Folding Fitness Exercise Machine Gym Equipment with 340mm Belt provides a great way to get the body you've always wanted at the comfort of your own home. 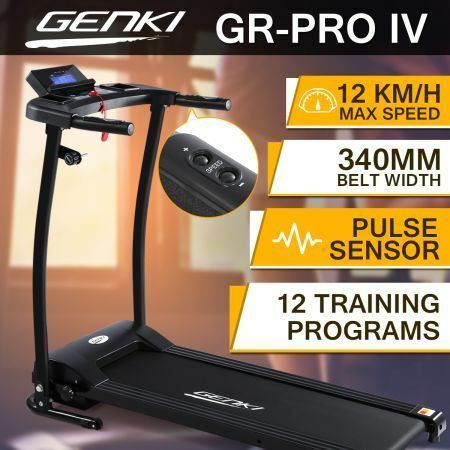 Thanks to its 6 quick selected speeds, 12 pre-set training programs, especially the large LCD digital display with visible distance, speed, time, calories and heart rate, this treadmill is simple to use, and you can clearly monitor your workout for your preferences. Moreover, the integrated handlebar controls allow you to select your preferred speed level from 1 to 12km/h conveniently and safely. Equipped with a pulse sensor attached to each soft grip handle, this treadmill can check your pulse and monitor your heart rate anytime. This folding treadmill with maxi-grip running belt provides extra safety and comfort. The user-friendly slot on each side is available for holding water bottles, mobile devices and more. A safety clip is installed for quick shutdown when necessary. Made of heavy duty and durable steel frame, this best home treadmill can support a maximum weight of 120kg. The technology allows for easy set-up, simple foldaway and convenient storage and portability. This reliable and compact treadmill is right for you, for it looks as good as it operates. You surely will love it. Safety Clip for Quick Shutdown.